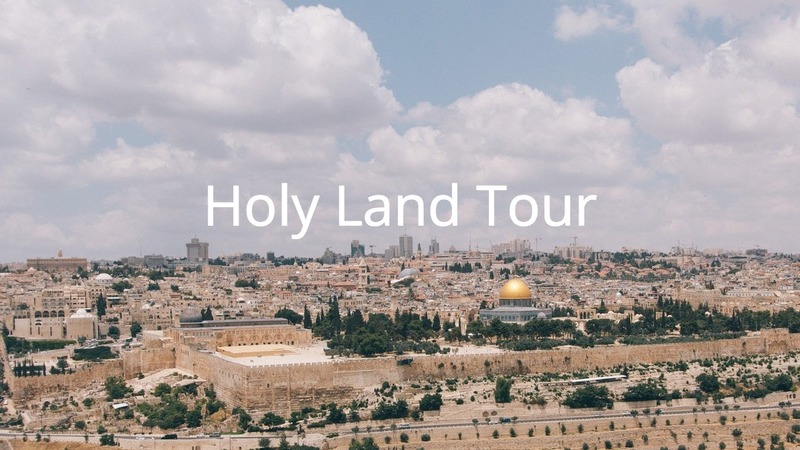 On this 10-day exploration from February 19-28th, you will walk in the footsteps of Jesus from the northern parts of the Galilee – Tel Dan, Caesarea Philippi – to the area around the Sea of Galilee to Bethlehem, Jericho and Jerusalem. Qumran, Masada and a visit to the Dead Sea are included in this unique itinerary. Your first night will be on the Mediterranean Sea in Netanya followed by nights in downtown Tiberias and in Jerusalem. Also included are visits to Yad Vashem (Holocaust History Museum) and the Israel Museum. Israel Information Meeting from FUMC Durango on Vimeo. If you have not done so, send EO a copy of your passport. They cannot issue your airline ticket without this. You can take a picture on your cell phone and email it. eo@travelwithus.com Or mail a copy: PO Box 6098, Lakeland, FL 33807. Make sure EO has your correct departure city e.g., passengers departing from Durango. Check with Georgene if you need to verify the departure city EO has on file. EO can arrange for your flights regardless of departure date. We will depart from Newark OR JFK. We won’t be ticketed until about 30-60 days prior to departure. Deadline to register for trip or Nile River extension is November 1. 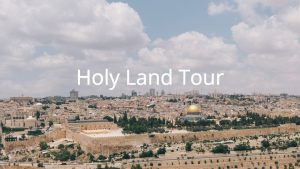 At the 60-day mark, EO sent an email with links to videos about the history and geography of Israel. The videos are very well narrated and will provide valuable background for our pilgrimage. Below is a link to the videos.